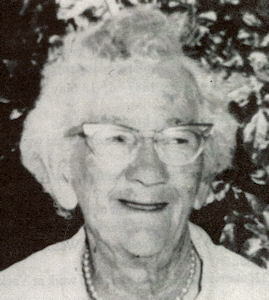 She died on Monday, 15 September 1969, in Jamestown, South Australia . 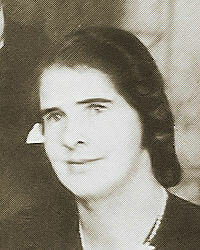 She died on Friday, 17 May 1974, aged 85 years, 5 months and 6 days, in South Australia . [S3] Marriage Registrations, South Australian Marriages 1842-1916, Book 238: Page 775.